WPA entices with a bright, refreshing hop aroma with a citrusy character, along with added depth from the subtle addition of Elderflower, Marigold, and Sweet Osmanthus flowers, and just enough clean maltiness to balance. 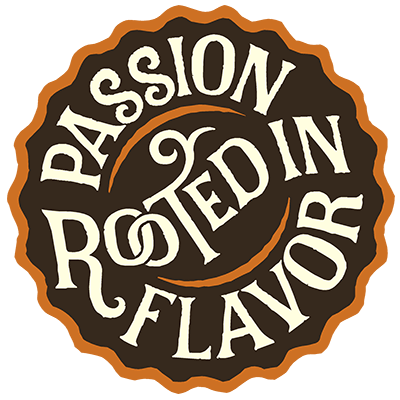 On the palate, it is full-flavored up front, then builds to a crisp bitterness, with waves of range citrus, spicy and fruity hop flavors enhanced by a hint of exotic blossoms. Finish is complex and scrips, with a lingering clean bitterness. It’s a breath of fresh air, like a bouquet picked along a country lane. 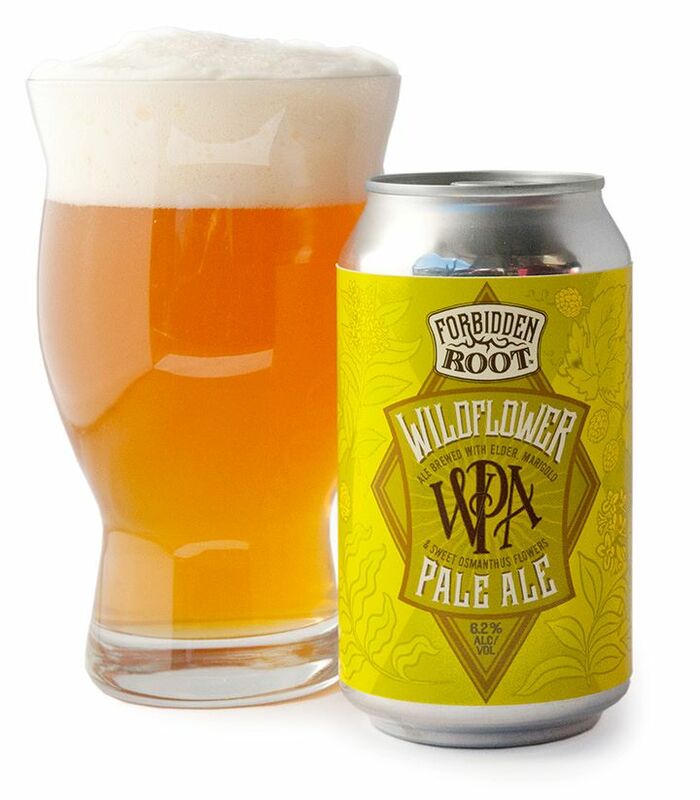 The name of our WPA (Wildflower Pale Ale) derives its inspiration from the Works Progress Administration, a massive public works project of the New Deal era in the 1930s. Providing jobs for about a third of the nation’s 10 million unemployed, the WPA drew people to work on the nation’s roads, bridges, highways and dams. Equally as important were arts projects like public murals, documentary photography, landscape beautification and more. It truly represented the best of the American spirit.